Please join us in welcoming our newest teammate Randy Langley! Trost Marketing & Consulting Group LLC is pleased to announce it’s recent hire of Randy Langley, who will join the Trost Marketing team as Marketing & Promotions Strategist at their Tulsa, OK facility. Within this rol,e Randy will work directly with businesses to help them grow their brand and attract new customers with strategically selected promotional products and printing services. Randy comes to Trost Marketing with 24+ years of experience in the printing and promotional marketing field. 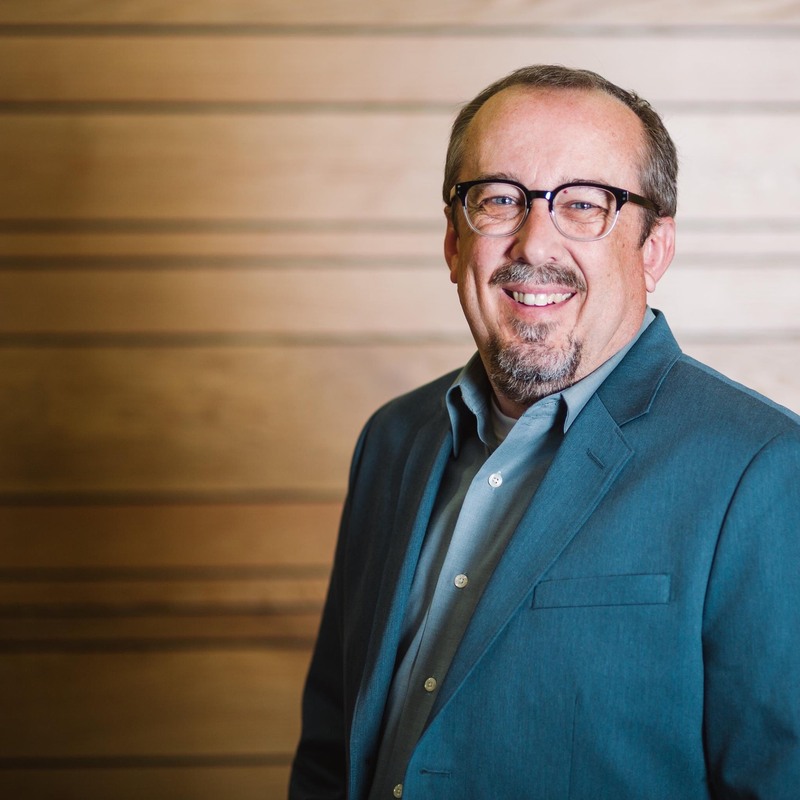 He has served as past president of the American Marketing Association Tulsa Chapter and has a degree in marketing from Vanguard University of Southern California. Randy is an active member in his community and currently serves on the board for the Home Builders Association of Tulsa, is president of the HBA Associates Council, serves as a board member of the Tulsa Apartment Association, and was recently recognized as the 2018 Bixby Chamber Volunteer of the Year. His extensive marketing background and previous job history in printing and promotional items have helped him to make an easy transition to his current position with Trost Marketing.